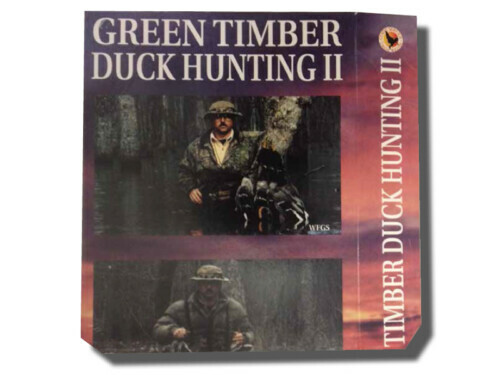 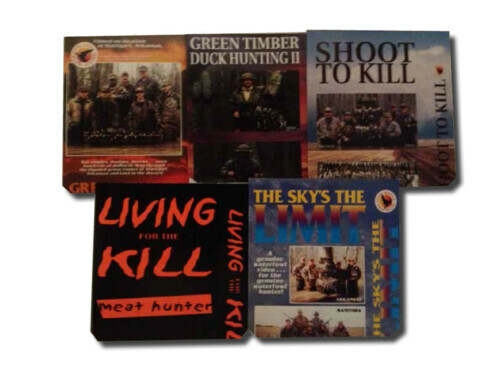 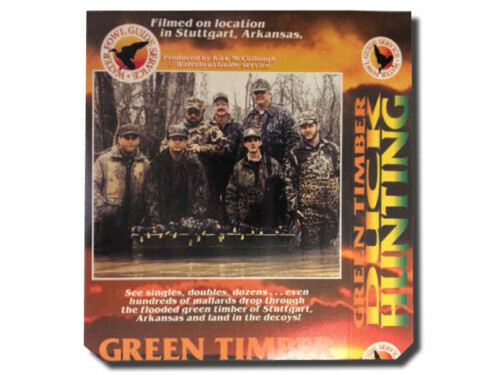 Filmed in the famous public green timber of Arkansas in 1997, 1998 & 1999-Large groups of mallards come through the trees and into the decoys. 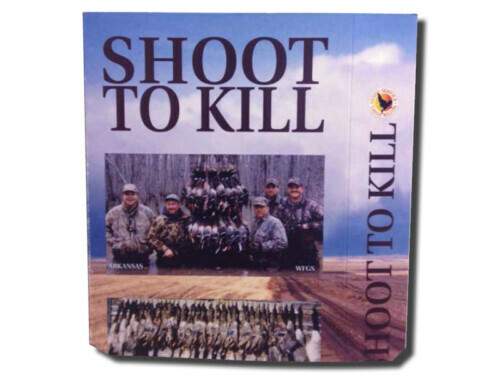 Mallards shot at close range. DVD Rating: Intense.